We've been busy learning about the medical devices industry and enjoying Ireland. We visited IBEC (business services), the Science Gallery, and did some sightseeing in Glendalough​ and County Wicklow. Friday morning we visited IBEC (Irish for Business Services)​ in Dublin​. Our host, Sinead, discussed the history of the organization and their mission, which is to ensure an Ireland "where everyone has the opportunity to progress and prosper. A country with a world-class education system and infrastructure. A country where work is rewarded, and entrepreneurs and innovation is supported." Sinead specializes in the medical technology sector, and plays a critical role​ ​in assisting indigenous and international med tech organizations in navigating the intricacies of doing business in Ireland​​. 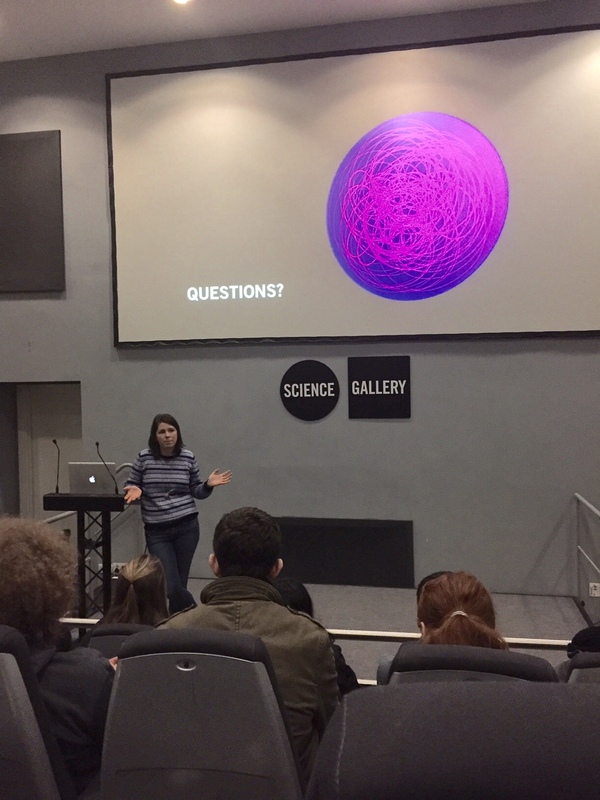 After our visit with IBEC, we headed back to Trinity College to see the the newest exhibition at the Science Gallery. ​​The Science Gallery is a fascinating example how art and science can intersect. Their current exhibition, "Trauma: Built to Break" explores how the brain, body, and spirit process and recover from traumatic events. 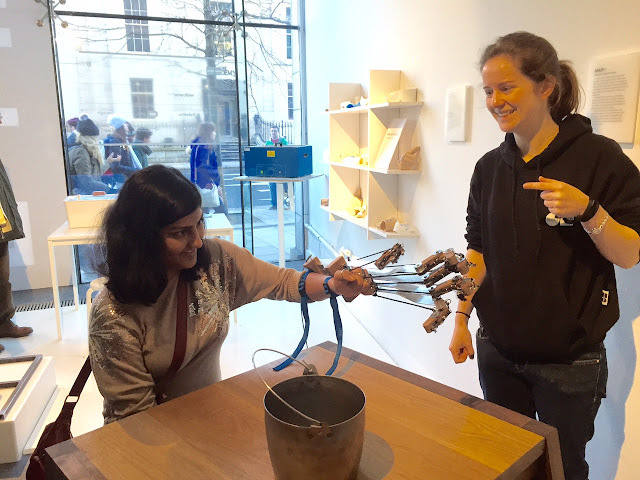 Various scientists and artists partner together to create pieces, resulting in a very unique experience for visitors to the gallery.